Hans served as managing partner of the firm from 1994-2004, as Chair of the Government Practice Group from 2005-2013 and is currently the managing Partner of the Indianapolis office. 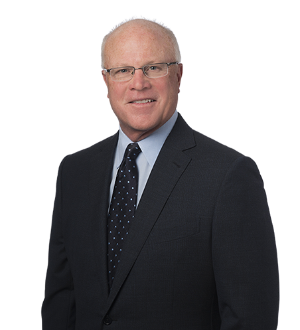 He now serves as chair for the Government Practice Group at Bingham Greenebaum Doll LLP. In his legal practice he concentrates in the areas of public finance and economic development, including Public-Private Partnerships. With over 30 years of experience in public finance, Hans has been involved in virtually every type of governmental and private activity financing for state and local governments and for private sector business. His experience has assisted issuers, underwriters and private sector borrowers.